If you’re looking to fortify or launch a career, reading the canonical and formative as well as the provocative and emerging books in your chosen field is a quick way to glean a lot of valuable info in a little time. 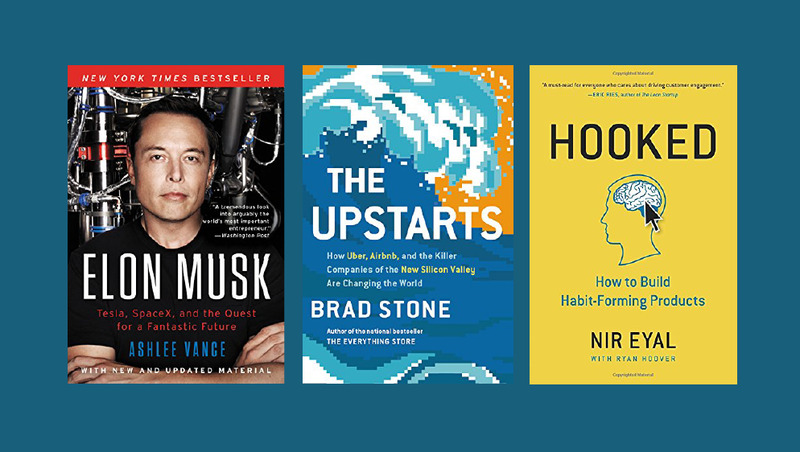 Below, you’ll find 5 books that help inform readers about the trends, skills, challenges, and predictions for a technological world. It includes many written by tech CEOs, scholars, biographers, and thought leaders.